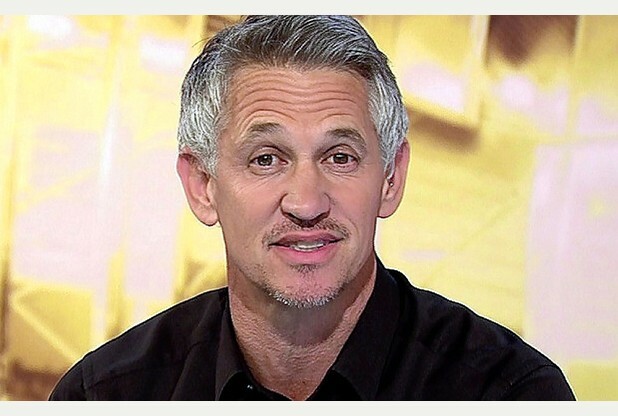 We actually have a lot of time for Gary Lineker, so are disappointed with this tweet. Following Uruguay goalkeeper Fernando Muslera’s error against France today, the BBC presenter instantly tweeted the following, which is a joke about Loris Karius’s concussion from the Champions League Final which saw him ship two nasty errors. Now, it’s been medically proven by doctors that Karius did suffer a concussion, most likely suffered from the elbow he received to his head from Sergio Ramos before his mistakes. Concussion in sport is not a laughing matter, to be honest. It’s cost lives in various sports and is not something we medically understand well enough to properly look after our athletes. Lineker is educated and not someone whose opinion we’d just shrug off, hence why we think he’s let himself down here. Low blow Gary, considering it was medicaly proved that Loris suffered a concussion. Didn't expect this from you out of all people, making fun of a kid's injury that possibly cost him his LFC career… Funny what people can do for attention.